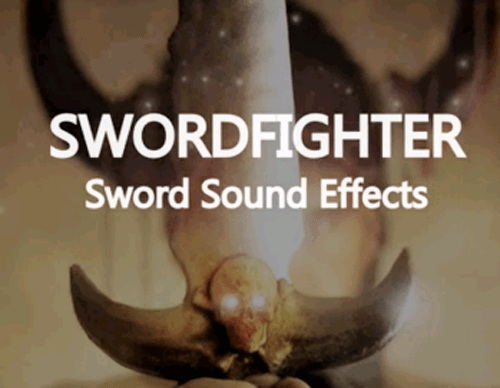 Swordfighter is a robust package with sharp sounding swords, heaps of variations and all the extras you need to make a fight come alive. Build unique sword swings with various hits, swooshes, schings, different fighter vocals and impacts on various surfaces. 1079 files included - The ultimate, self-contained sci-fi weapon library! Blasters, lasers, one shots repeaters and more are at your trigger happy fingertips and ears with this quality collection. 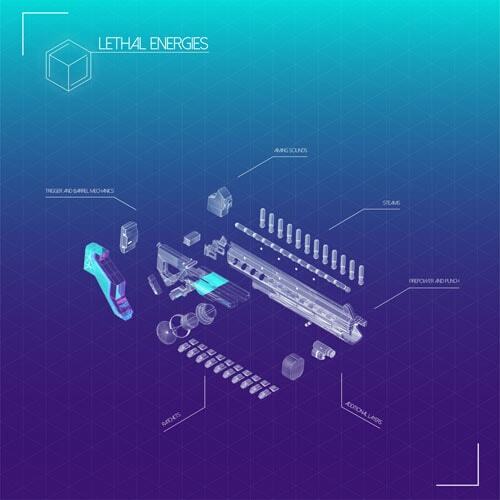 The Lethal Energies sound effects library gets you a powerful and versatile collection of designed sci-fi guns and weapons. 1107 files included - Signal Frontiers is a huge collection of cutting edge futuristic sounds for interfaces, robotics, space machinery and more. The library contains 1000+ uniquely designed assets and covers everything from web interface to spaceship consoles, telemetry and ambiences, offering an unparalleled variety for any project. 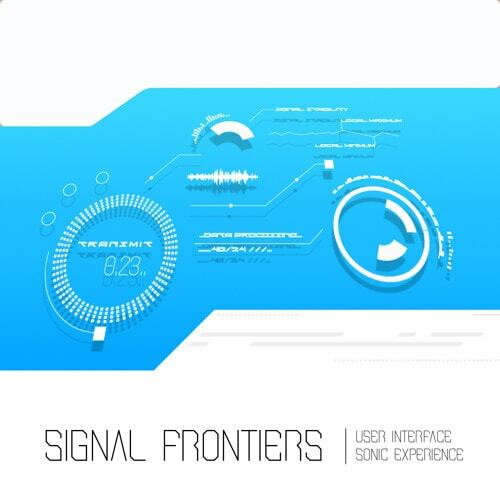 Signal Frontiers features more than 1000+ stereo 48kHz/24-Bit sounds, all Soundminer friendly. Introducing an outstanding collection of gameplay inspired audio assets that are spot on for creating ultra engaging environments for games or motion graphic productions. 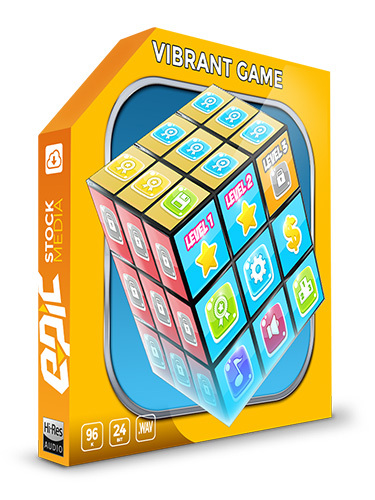 Vibrant Game is a sound FX library perfect for: 2D, 3D, mobile app, puzzle, cartoon and animated games, trivia, party or logic games, multiplayer board games, card games, arcade and scroller style games. 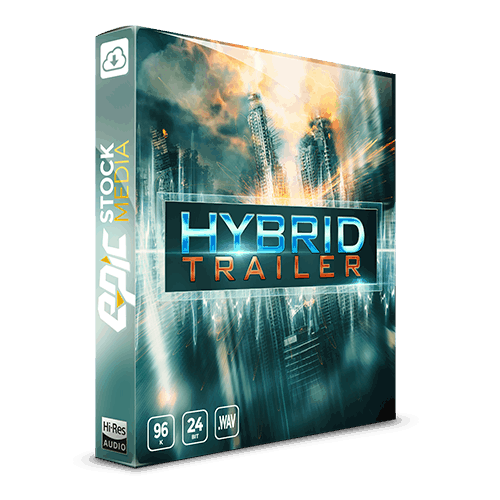 1211 files included - Custom designed and source weapon sounds, this audio asset armory is a storehouse of ready to use Cybernetic fire power. Cybernetic Weapons brings forth a new era of hyper-sonic weaponry. Perfect for Games, Video, Film, TV, it’s all in 96K/24-Bit format so you can probably end the arms race right here and now. Inspired by app market hits like Clash of Clans and Candy Crush, we present to you Mobile Game - our most fun and genuinely game play inspired sound library yet! Filled with a thorough selection of popular game ready audio assets, Mobile Game gives you sounds that you can quickly implement inside any game to give it a familiar "hit app" game feel. 50 files included - These thought provoking sonic undertones full of emotion and narrative tonal texture will help your audience get lost in your production. Lights! Camera! Action! Here you get an awesome curated selection of high quality compositions for game and film productions! 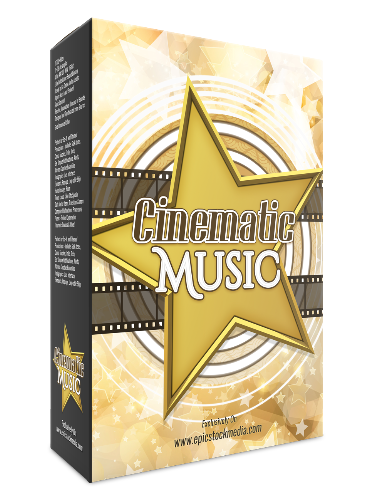 All originally composed and arranged by David Levy, The Cinematic Music Bundle is here to provide a universal music library with both full soundtracks and loops to target all key types of music used in the entertainment industry. 545 files included - Magic supernatural powers in sound design and bring peak levels of mesmerizing magic to your next project. 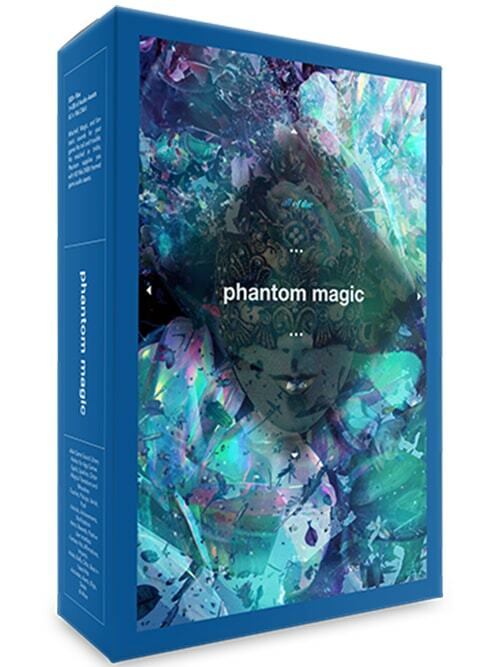 Phantoms in the night, mischievous wizards, sorcerers conjuring black magic, supernatural creatures and telekinetic objects all come to life in fantastic 96k/24bit sound with Phantom Magic.